Every person on every Appraisal Team must be aware of the Destination Imagination philosophy of awarding points. 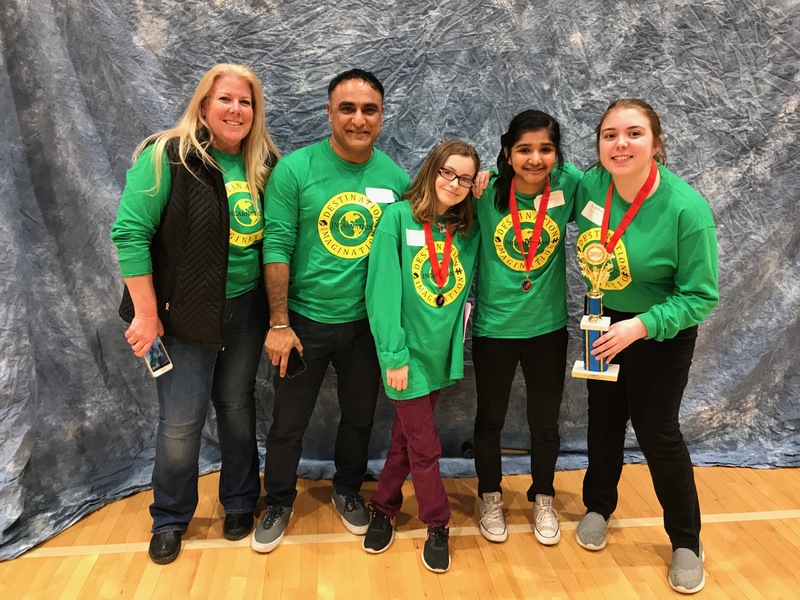 In the Destination Imagination program, it is the job of the ApPRAISErs and Officials to AWARD each team as many points as possible. The emphasis should be on what the team members did produce, not on what they did not produce. Those who have volunteered to be Appraisers have the privilege of being an integral part of the process for the teams. Appraisers who understand the goals of the program and who can elevate and celebrate the accomplishments of each team through conversation, gestures, interest, and supportive appraising will give the teams and themselves the best experience possible at the tournament. The term “level playing field” describes the way we would like all participants to approach the competitive aspects of the tournament. It means that every team is accorded the same interest, respect and enthusiasm from the Appraisers who evaluate their efforts, but it also means that no team can be given an advantage over any other. Sometimes, for one reason or another, a problem or glitch occurs during the team’s Presentation that costs a team some points. Sometimes this is heartbreaking for members of the Appraisal Team, and sometimes certain Appraisers find it difficult to not award the team more points than they have, in fact, earned. It is very important that Appraisal Teams understand that to ‘look the other way’ in order to allow the team to keep unearned points is, in effect, removing points from every other team. When this happens, the playing field is no longer level, but tipped in favor of the team who had the problem. At the same time, it also occasionally happens that, because of a scoring ambiguity, a team must be awarded points that one or more Appraisers feel the team doesn’t ‘deserve.’ In this situation an Appraiser might feel that he or she should artificially level the playing field by withholding points from that team in other areas, sort of a ‘vigilante’ kind of scoring. Just as it is unacceptable for an Appraiser to award points a team does not deserve, it is equally unacceptable for an Appraiser to withhold points a team legitimately earned. It is up to Challenge Masters and Head Appraisers to be sure that the Appraisal Team does its job: Keep the Playing Field Level. Award all the points that a team has legitimately EARNED. Never award ‘sympathy’ or ‘hard luck’ points, and never withhold points in a ‘vigilante’ way. When awarding points, teams should not be compared to each other. They should be evaluated only against the scoring criteria in the Challenge. Sometimes there is more than one way to understand a Challenge requirement. Destination Imagination urges Appraisers to interpret Challenge requirements always in the broadest way. DI truly subscribes to the notion that “if it doesn’t say you can’t, then you can.” The only things that team members, Appraisers and other Officials have in common are the written materials: the Rules of the Road, the Challenge and Published Clarifications. For some solutions, there is sufficient uncertainty in the wording of the Challenge that it is not clear whether a team’s solution meets the requirements of the Challenge. In these situations the team should receive the benefit of the doubt, and an appropriate number of points should be awarded by the Appraisal Team. In the case of subjective assessments, it is critical that the Appraisers learn as much as possible about those elements of the team’s solution from team members following the Presentation. Appraisers must not discuss their evaluations with one another. This is to ensure that each Appraiser’s opinions are his or hers alone, free of the influence, perspectives, or persuasion of anyone else. Appraisers must not evaluate by comparing team to team, but rather they must award points based on where the team’s efforts are in terms of the Appraiser’s own internal criteria for that element. Appraisers should not be looking for what ISN’T there, but for what IS. Exceptions to these requirements shall be at the discretion of the Affiliate, Regional, or Tournament Director. Destination Imagination Appraisers and Officials must be at least 18 years of age or older. 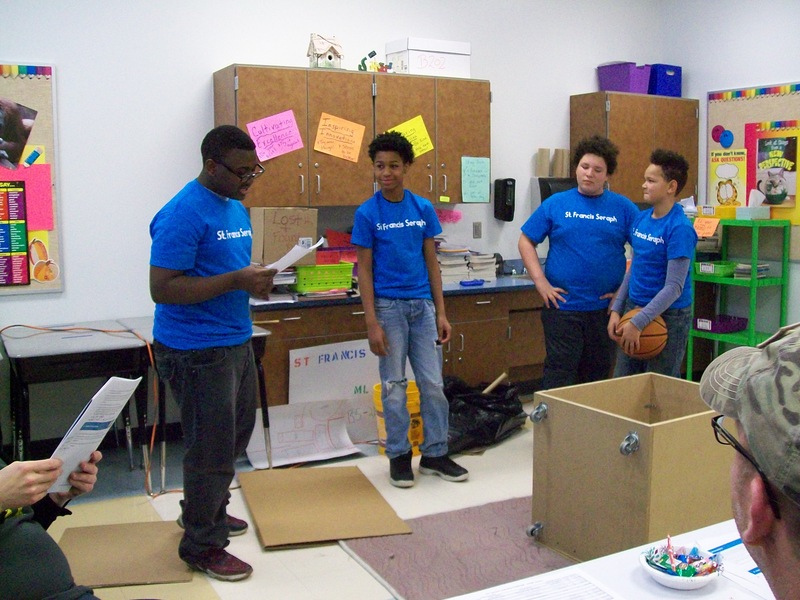 Destination Imagination Appraisers and Officials are no longer enrolled in high school. Destination Imagination Appraisers may not appraise the Presentation of a team for which they have served as Team Manager. 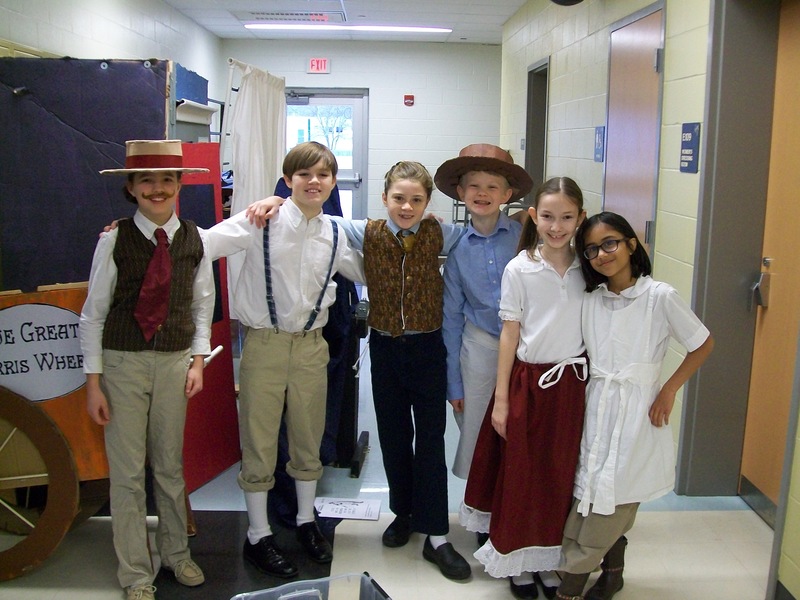 Destination Imagination Appraisers may not appraise the Presentation of a team that includes their own family member(s). All Destination Imagination Appraisers and Officials must attend an official Appraiser Training and be certified to appraise or officiate. Enjoys working with young people and has a good sense of humor. Is committed to learning as much as possible about the assigned Challenge and is not afraid to ask questions if she or he doesn’t understand something. Is punctual and honors the commitment to attend training and the tournament. Is comfortable working as part of a team. Doesn’t mind getting down on the floor to examine a creation or to get a better view of a Presentation. Is fair: Is able to appraise without bias towards or against specific teams and/or themes. Appreciates creativity in all its forms. Is able to go long intervals without breaks.